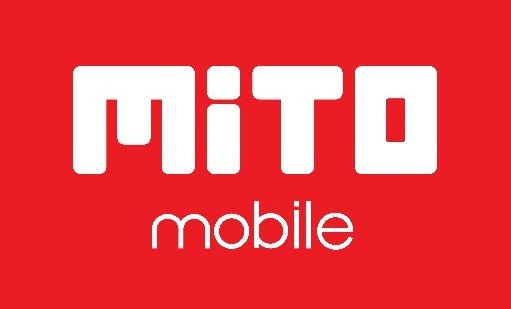 Free Download Official Firmware Mito A880 PAC File SPD SC7731 for Unbrick Dead After Flash or Repair Stuck on Logo, Blank After Flash. Flash Mito A880 Using ResearchDownload/UpgradeDownload or other SPD Tools. 6 Komentar untuk "Firmware Mito A880 SPD SC7731 Fix Blank LCD"